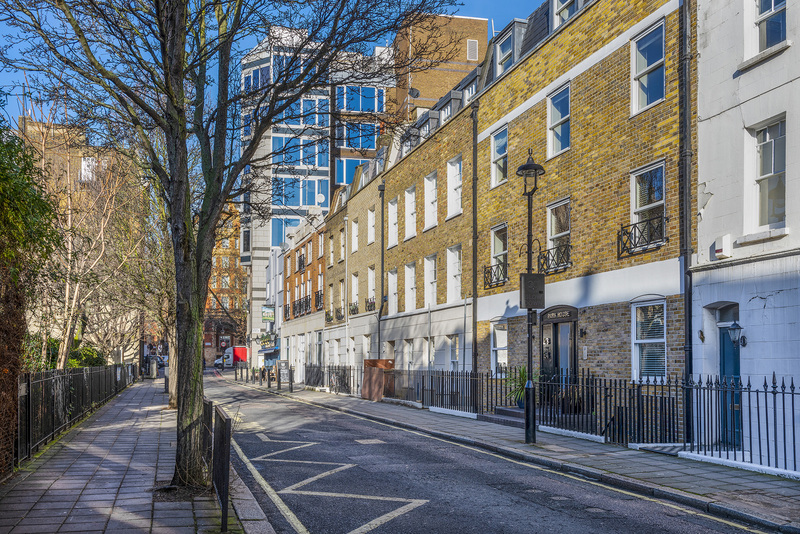 Islington architectural practice Tasou Associates has completed its latest residential project, a conversion and extension of a modern office block into four new apartments. 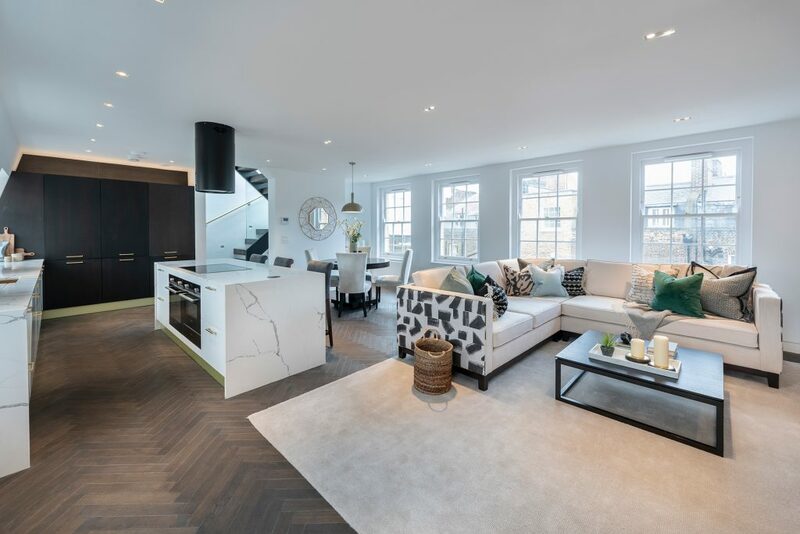 The practice has transformed the building in Enford Street, Marylebone into a luxurious residential development, for long-standing client, Noble House Properties. 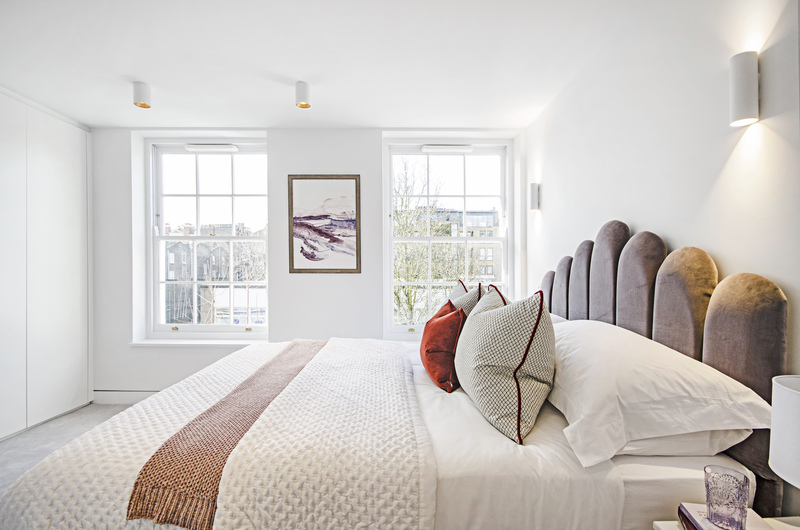 Set over three floors, the Enford Street development incorporates a carefully considered mix of modern and traditional design features that respects the historic character of the original Georgian terrace, whilst creating an attractive, contemporary living environment. The new design retains the front elevation of the building to compliment the streetscape of the Portman Estate conservation area, now refurbished to include eye-catching elements such as a traditional timber panel front door, heritage sash windows and stucco rendering to the ground floor and basement. 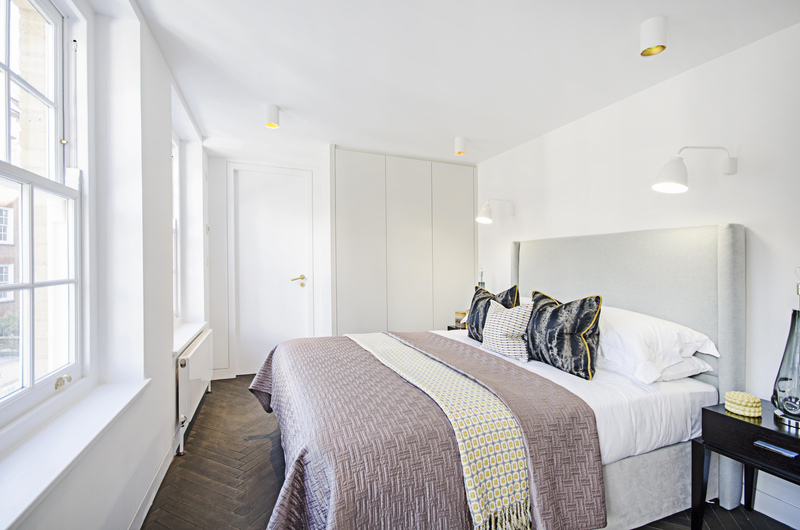 Each of the four new units features an open plan living area configured within the contemporary rear extension, with plenty of natural daylight and views over Marylebone’s leafy private gardens. Three of the four units have their own outdoor terrace. 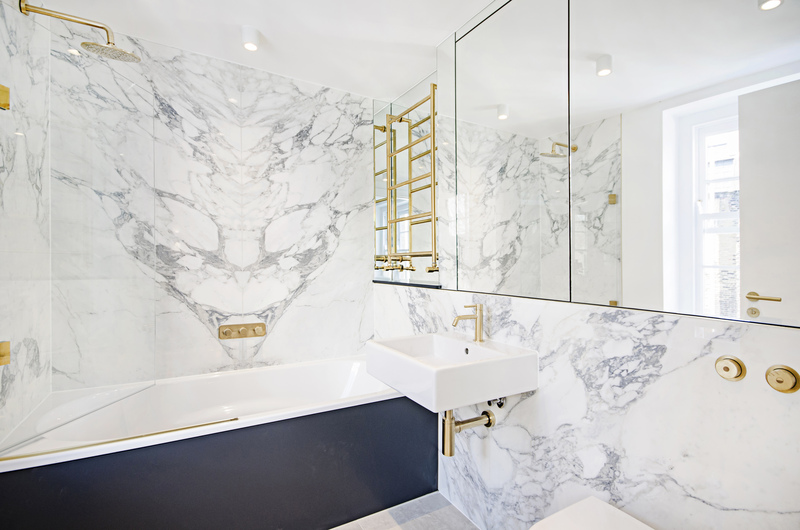 Every flat has an ensuite bathroom, with two also featuring a dressing room. 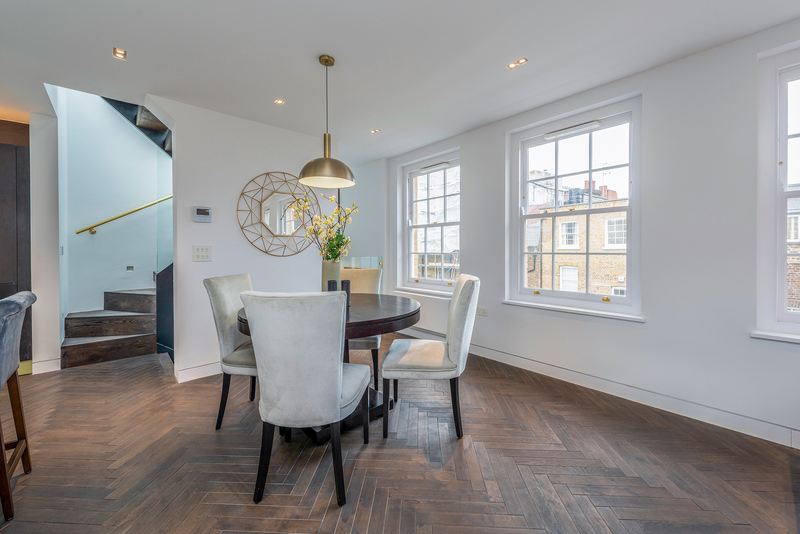 Interior layouts have been creatively arranged to minimise space lost to internal corridors and materials were carefully selected to include white washed oak flooring and porcelain effect marble, to enhance the feeling of space and light.